Happy Thursday, everyone! Man, this week is just flying on by, isn't it?! I have had a super busy one so far, and I have already had a super busy day with even more to come later on. It's all good though...I like being busy! Before I get to my card, don't forget that I still have some stamp sets for sale for really cheap....I really want them to find good homes! I have either never used them, barely used them, or just don't use them any longer...and they need some stamping love!! Tee hee! To see what is still available, please CLICK HERE!!! Now, moving on. Today I have my card for CPS Sketch 207 to share with you. 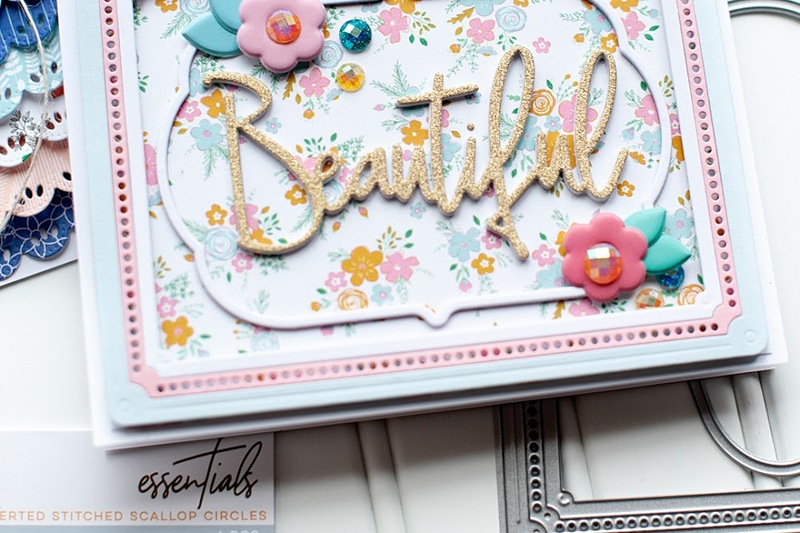 I am loving this card...the colors are not a combo I have used together before, and I like it!! Instructions: Fold teal paper in half to make card base. Cut gray cardstock slightly smaller, tie ribbon around the top and adhere to the front. Add a button to the middle of the bow using twine. Cut three blocks of red polka dot paper and adhere to the bottom. 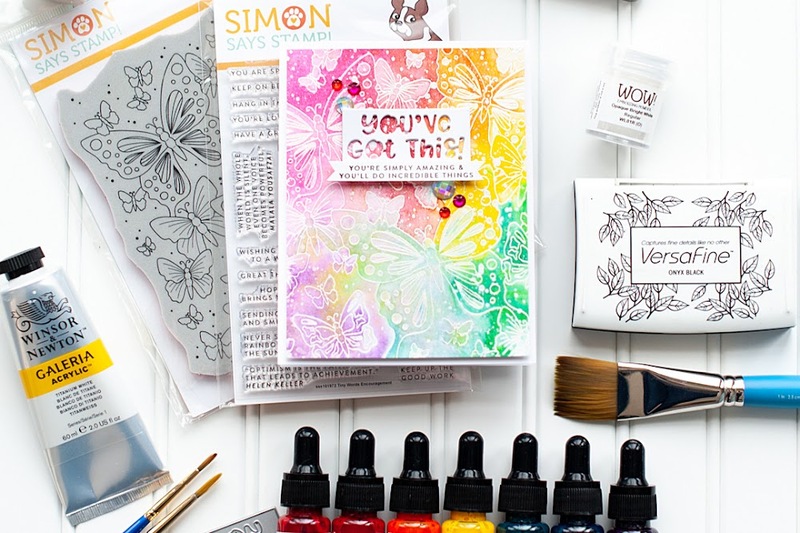 Stamp the sentiment above the blocks, cover in embossing powder, and then heat set. Stamp the stars to white cardstock, cut out and cover in glitter. Adhere one to each red dot block, and accent the center of each one with a red jewel. What a fabulous color combination! NICE! Wow! This card has such a great design & the color combo is so unique! 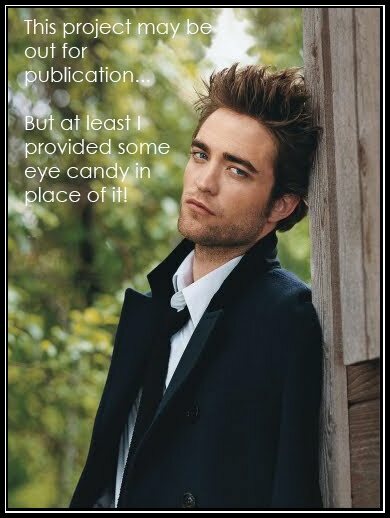 I really REALLY love the sentiment! This is ABSOLUTELY STUNNING Lea! Absolutely amazing. Fab card! Loving the aqua and red! 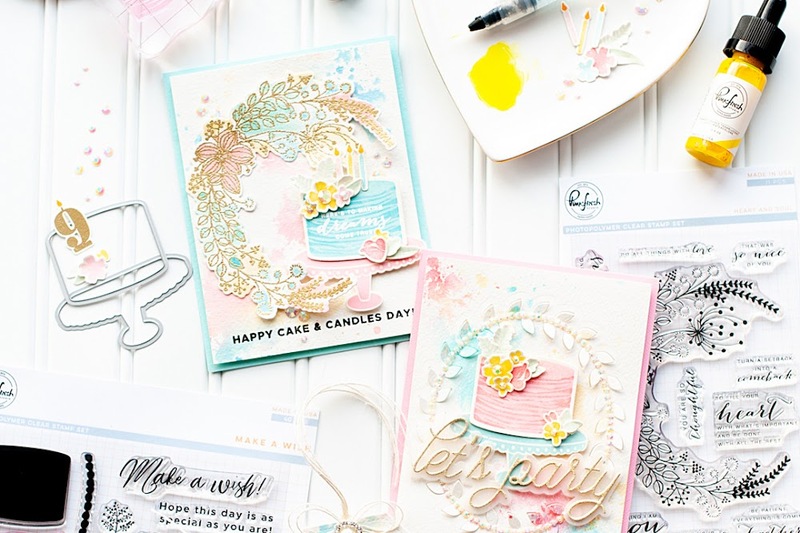 I just LOVE the way you create, using so many different card making styles! This is fantastic - the colour combo is gorgeous!